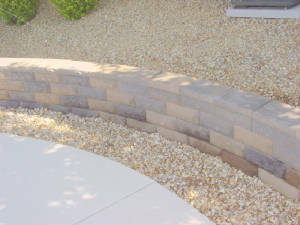 Retaining walls are used for many purposes. One common purpose for a retaining wall is to retain earth behind it as in the case of a hillside or sloped lot. 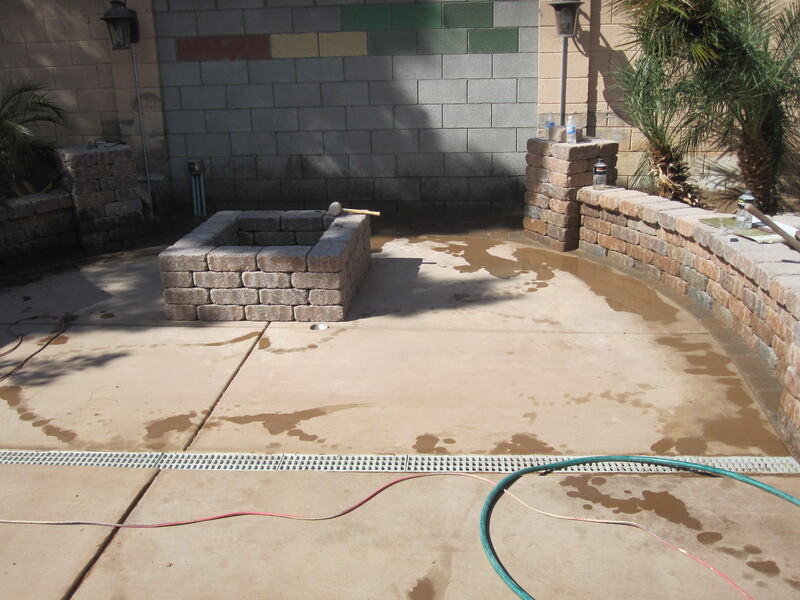 Other uses include planters, terracing, erosion control & decorative retaining walls. Retaining walls can be constructed using pre fabricated stack stone blocks, common masonry block ot natural stone.